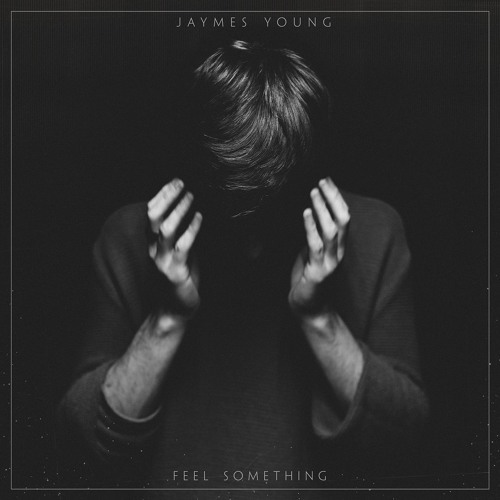 With Jaymes Young‘s debut album, Feel Something, released a few days ago, we take a look at the alternative artists newest body of work. 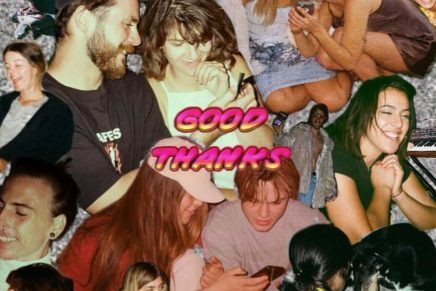 Tracks like “Feel Something” and “We Won’t” have already experienced some heavy rotation, so we’re leaning to a new found favourite, “Tied Down”. Listen to the track below, and enjoy the rest of ‘Feel Something’ HERE.